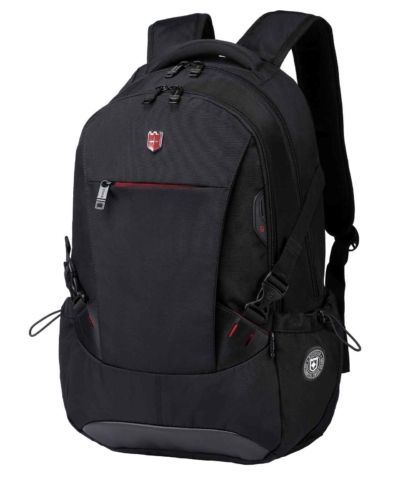 With the RUIGOR LINK 39 Anti-theft Backpack you are outsmarting the thieves. 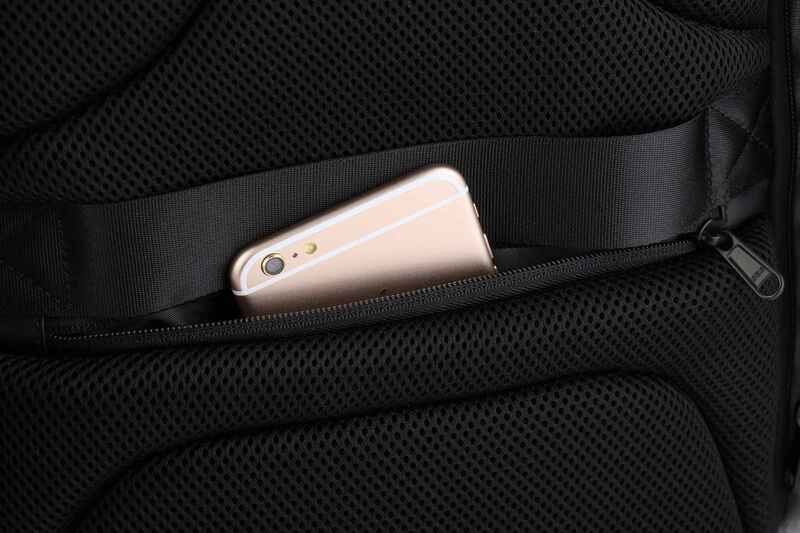 This unisex backpack is made of a cut-resistant material; this makes it harder for pickpockets to cut open your bag. 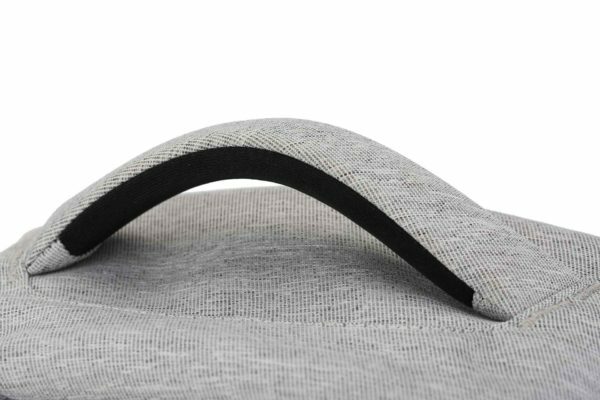 Moreover, the bag can be opened 180 degrees, which enables you to use your bag innovatively. 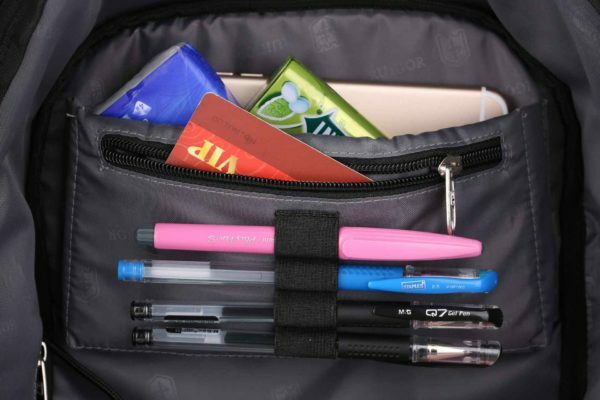 Zippers and boxes are hidden, making your items difficult to access for strangers. The bag has separate compartments for your laptop and tablet so you can easily transport your devices. 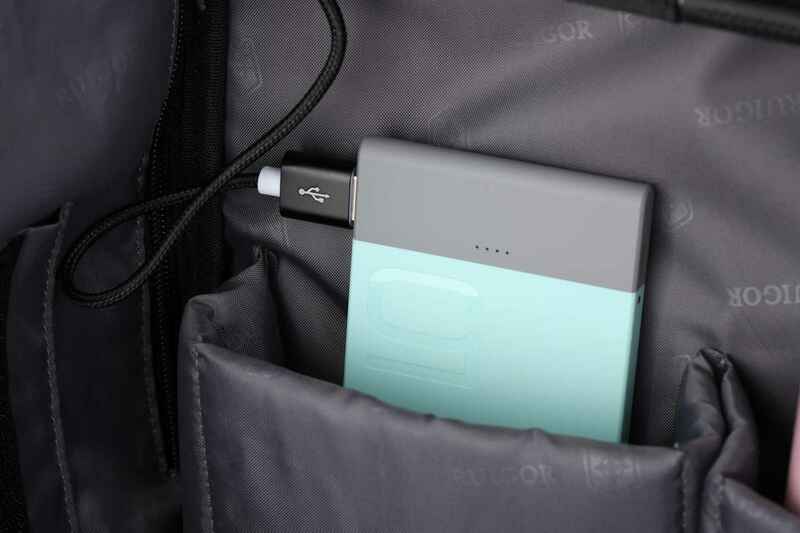 You can also charge your smartphone on the go thanks to the handy USB charging port. In addition, the bag has a trolley aattachment which is very helpful when traveling a lot. 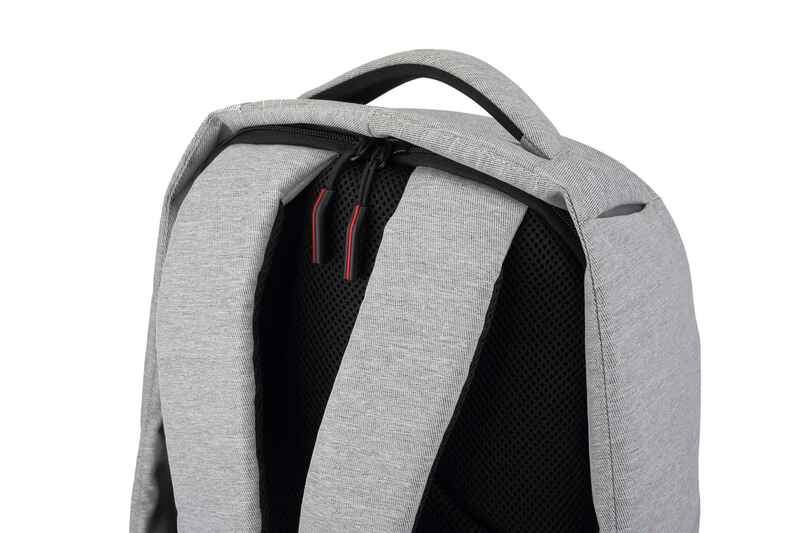 The reflective stripes provide better visibility in the dark. 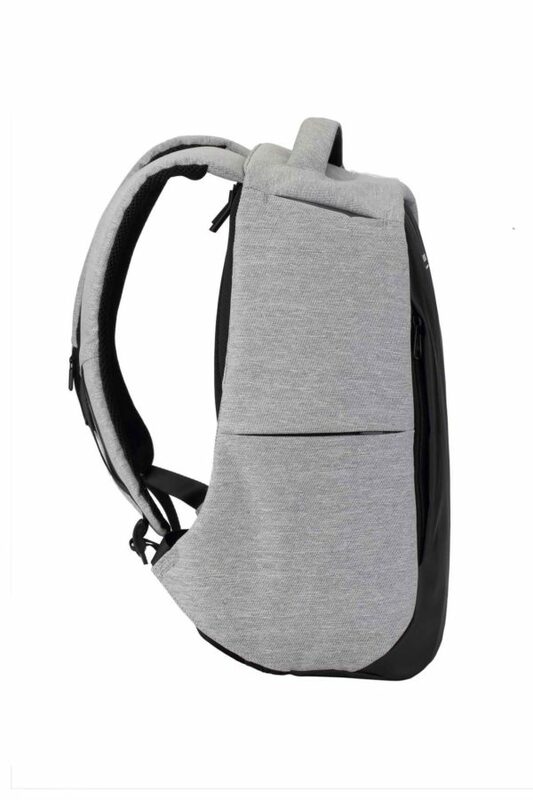 Innovation makes your life more comfortable, and where improvements continue to come, the bagging and unpacking of this bag will be completely renewed. 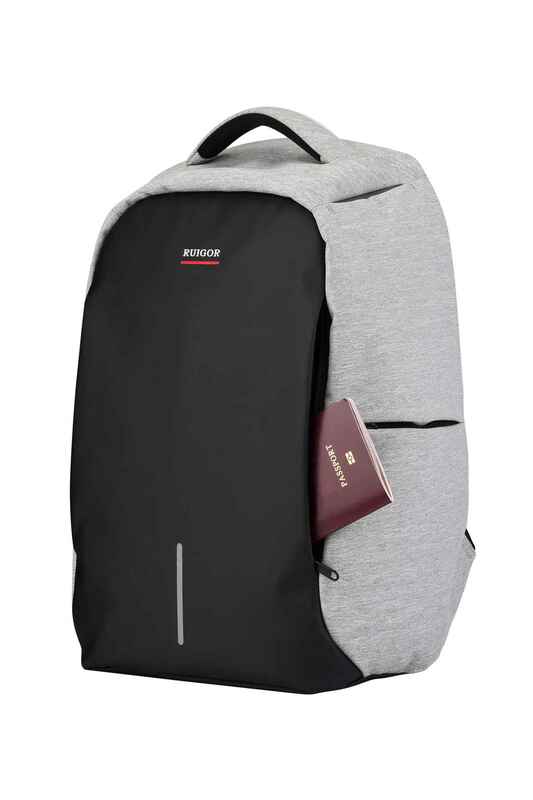 A common irritation when packing your bag, with both documents and clothing, is that everything falls and can get wrinkled. 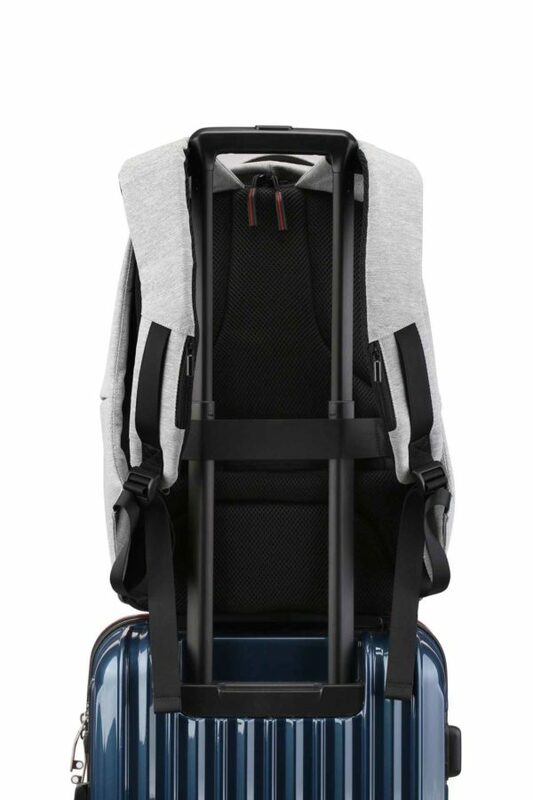 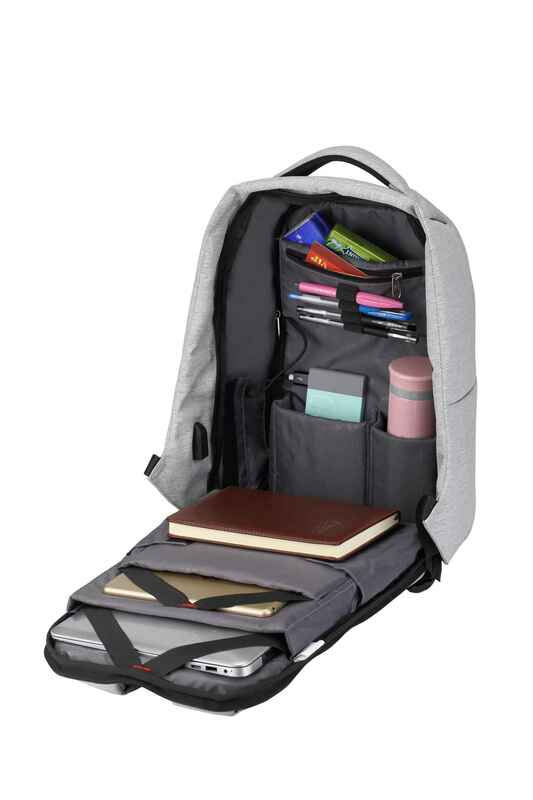 RUIGOR has designed this bag with a fully public 180-degree compartment, this way you are able to easily put everything in the bag and attach it when needed. 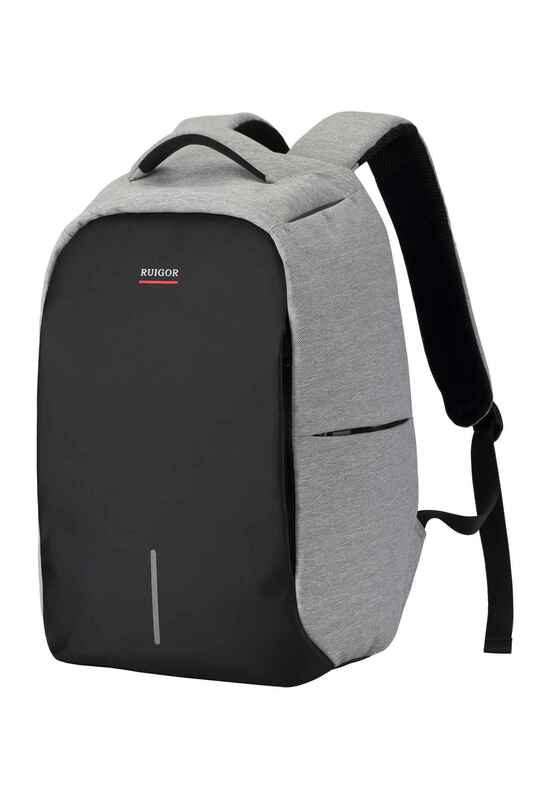 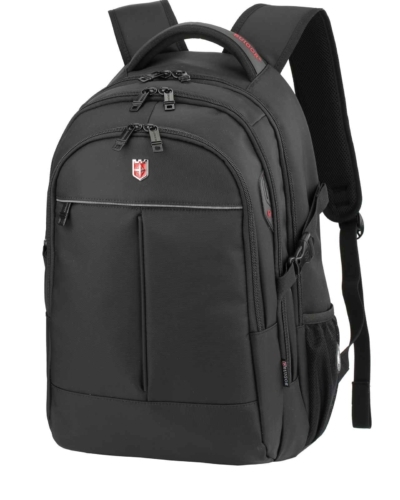 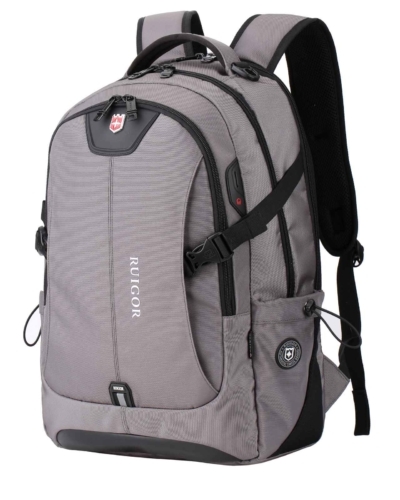 With this RUIGOR backpack, you are assured that all your goods remain in optimal condition. 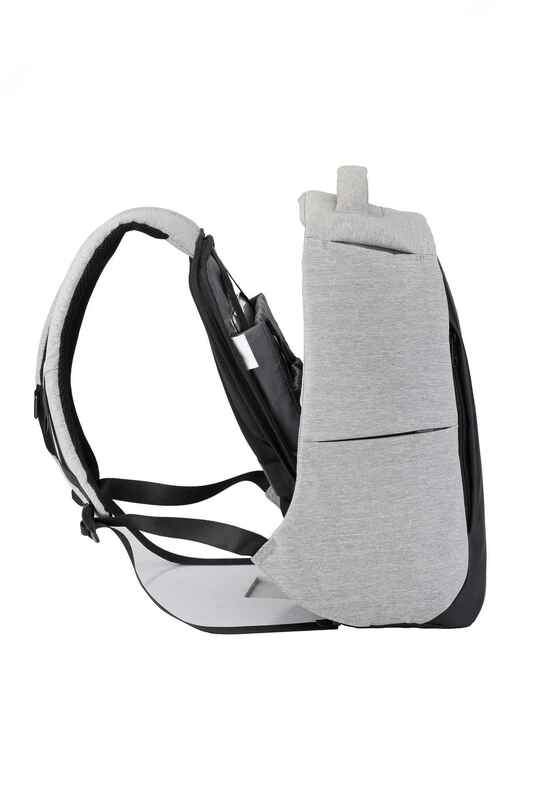 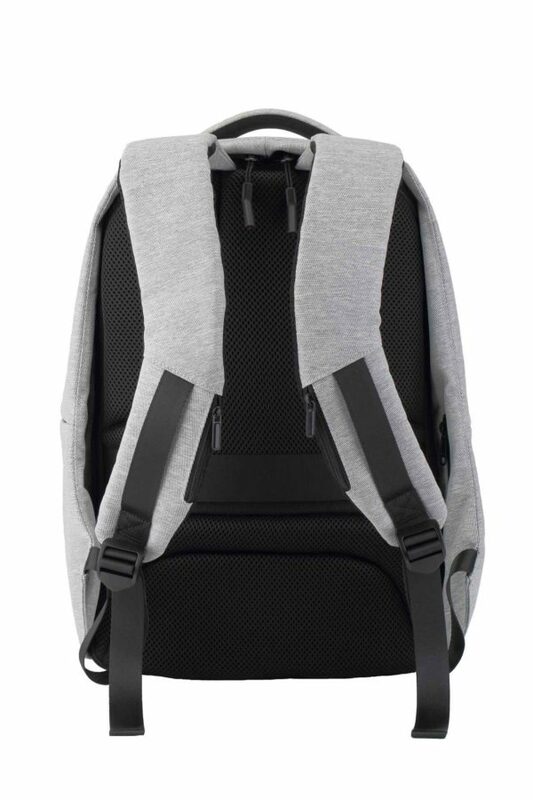 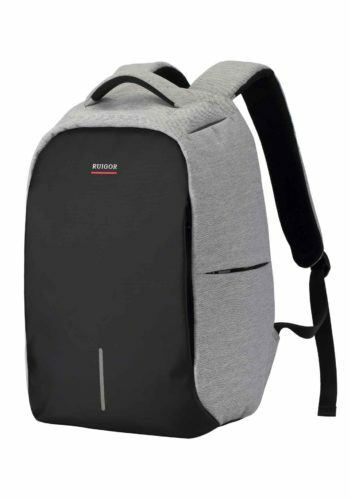 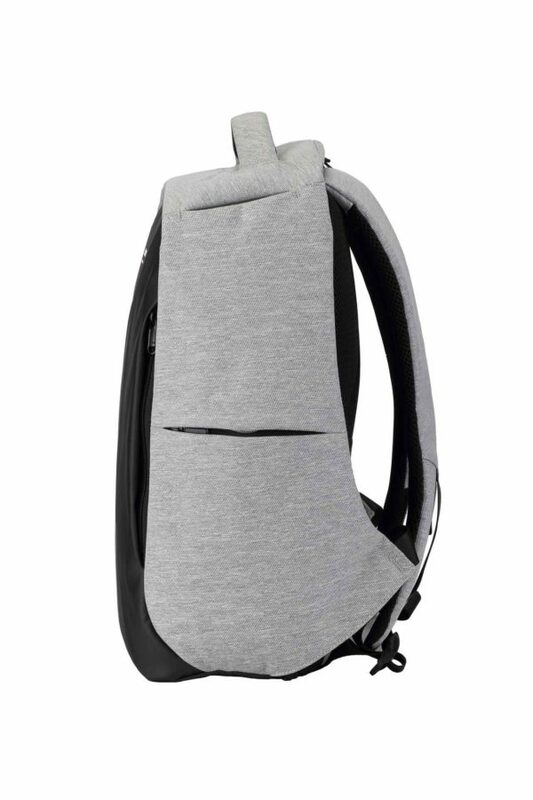 With the RUIGOR LINK 39 Anti-theft Backpack, you are outsmarting thieves. This ladies and men’s backpack is made of a cut-resistant material; this makes it harder for pickpockets to cut open your bag. 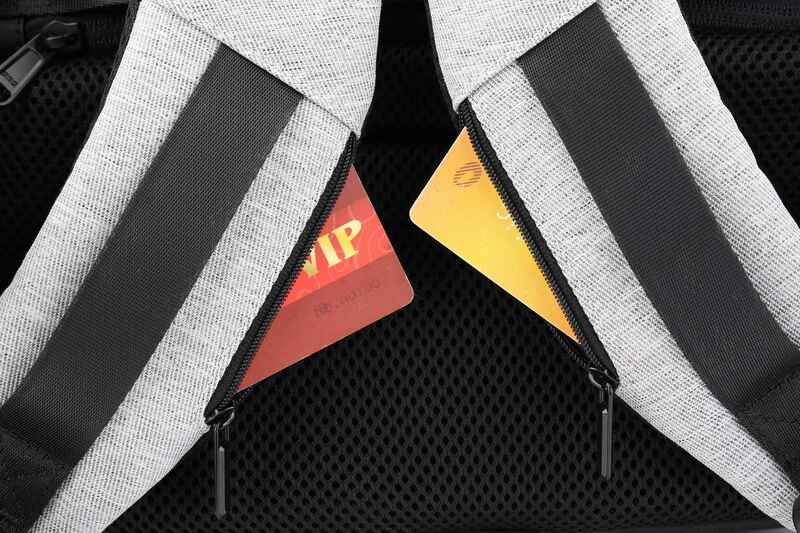 Moreover, the bag can be opened 180 degrees, which enables you to use your bag innovatively. Zippers and boxes are hidden, making your items difficult to access for strangers. 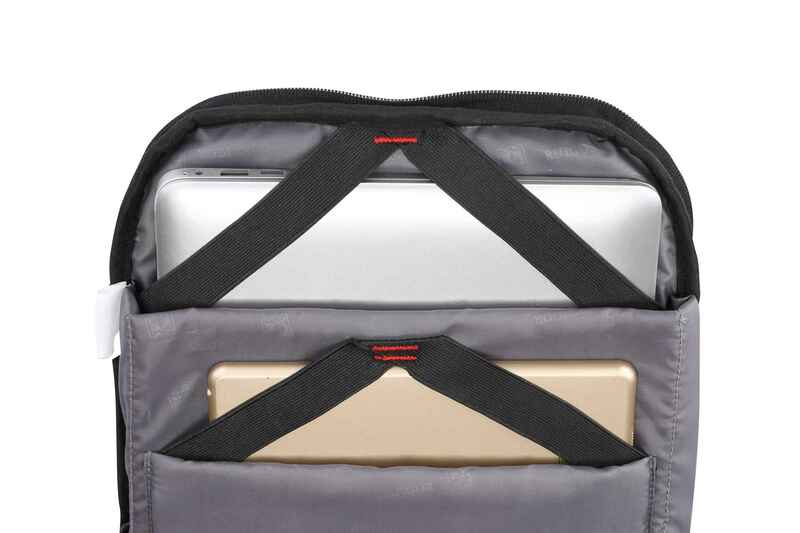 The bag has separate compartments for your laptop and tablet so you can easily transport your devices. 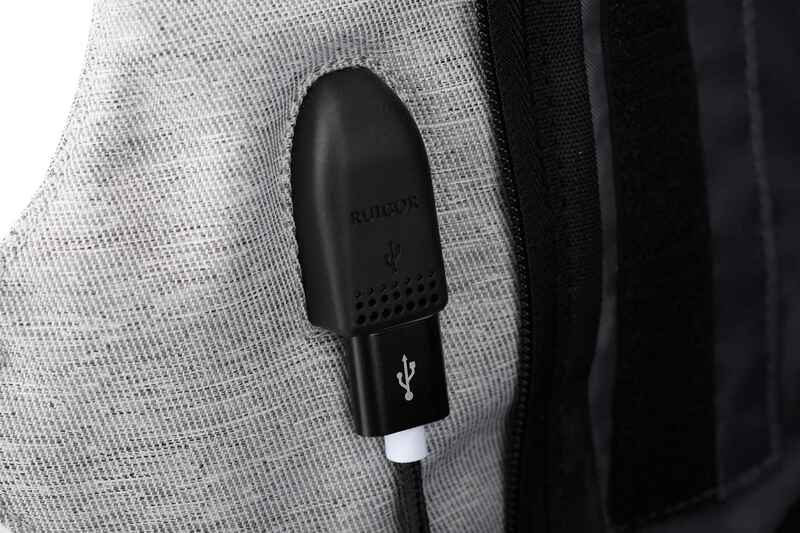 You can also charge your smartphone on the go thanks to the handy USB charging port. 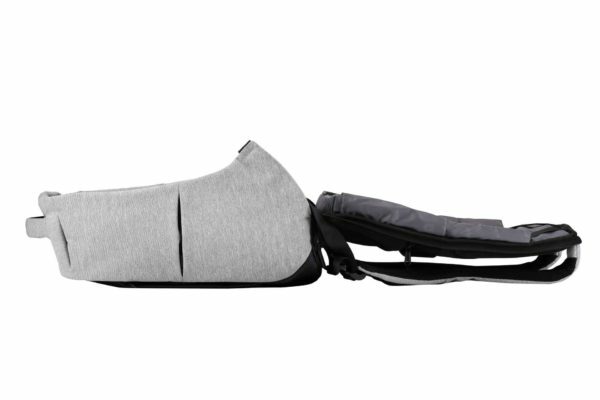 In addition, the bag has a trolley attachment. 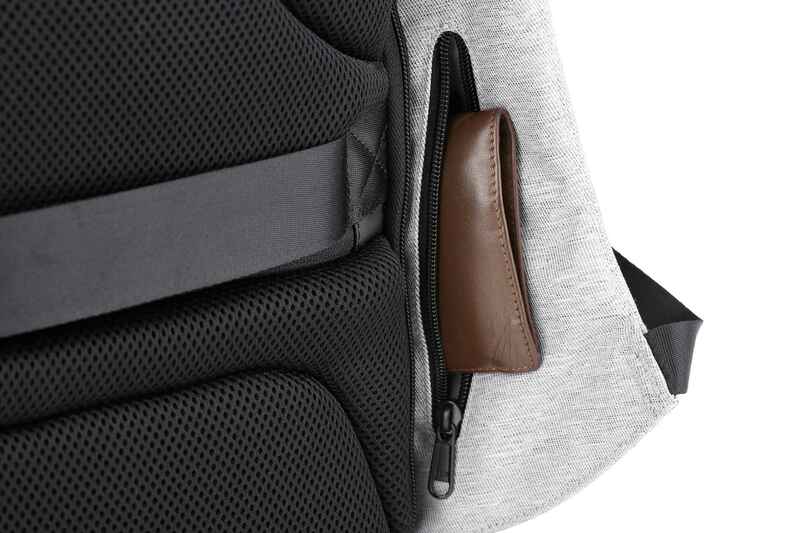 Very helpful when you travel a lot. 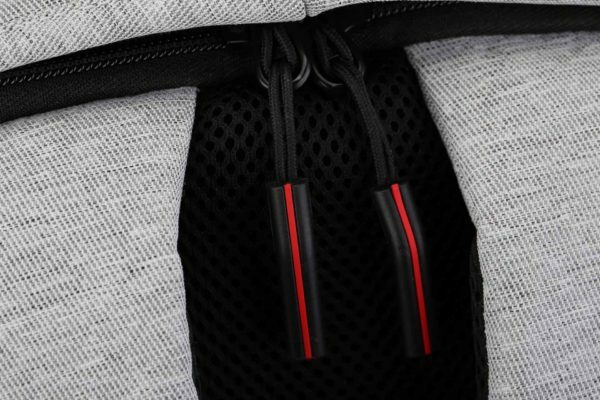 The reflective stripes provide better visibility in the dark. 10" × 4.72" × 16.54"